Reflections and Ruminations: Getting out of our minds in prayer. Getting out of our minds in prayer. There is a very curious and rather perturbing verse in Mark’s gospel where the evangelist writes that Jesus’ relatives were convinced that he was ‘out of his mind’. Other translations have it that Jesus was ‘beside himself’, or that he had ‘lost his senses’. Note that these comments or thoughts were made not by the evangelist himself, but it was those who were close to Jesus, and some translations describe these as his ‘friends’ or ‘kin’. Why did they say that about him? Well, in the context of the gospel, this episode comes right after Jesus made his selection of his twelve apostles after having spent some time on the mountain top in prayer, and after he descended, we see the crowd appearing again, preventing them from even eating a meal. It was at this point that his friends or relations were intent of taking charge of him and made this comment about him. They were quite certain that something about Jesus that was just not quite right. Perhaps it was very much connected to the fact that his choice of those whom he wanted to be his first missionaries – those 12 whom he appointed and chose were a motley group that just seemed too unconventional, too improbable and highly impractical, and definitely not safe in any sense of the word. But we are told that this was a result of prayer, alluded to the fact that he was on the mountaintop before his choice. He chose fishermen, unlettered and not Rabbinical in any way, and among these 12, there was even a Zealot! And the cherry on the top of this ungainly bunch just had to be Judas Iscariot, the one who was to eventually betray him and lead him to his ignominious death on Calvary. And this was a result of prayer? No wonder he was labeled or thought of as being ‘out of his mind’. The spiritual life’s discipline and practice of meditation and habitual contemplation helps one to develop what is known as mindfulness or awareness. Being mindful has nothing at all to do with being logical and pragmatic. In fact, if you think about it, sitting in stillness and being aware of one’s state of one’s breath and posture and having one’s attention settling on the life force that is God is something that seems to have no bearing at all on the complexities of life. The modern mind is just prone to looking at everything from a practical and pragmatic, and productive point of view. We have been taught and trained from a very young age to get results, and to get them at a high level, so much so that anything which tells us to simply ‘be’ strikes us immediately as counter-intuitive and a waste of time, getting us nowhere and perhaps hint of escapism. Yet, if we are honest enough, we have to admit that there is something inside of us that admires and appreciates people who are steady in crises and who have the spiritual and moral courage to act and not react, who manage to hold it together when things are falling apart, and who manage to have the moxie that allows them to live in such a way that they are forever giving their lives over to something else other than themselves. 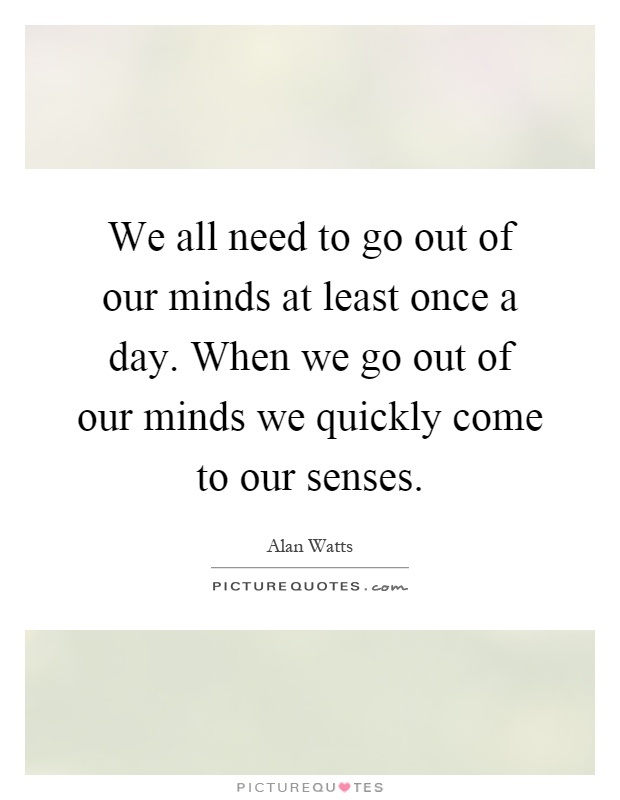 One thing that helps anyone do this is when one is operating and acting apart from just one’s senses or mind, or as Mark the evangelist puts it, when one is ‘out of one’s mind’. Jesus wasn’t thinking along linear lines of a sensible choice and worldly pragmatism when he chose those 12. It was a moral decision that had repercussions that were dire for him, but necessary for the world. I am quite certain that the courage to do this was steeped in his being in prayer the entire night. Why are we called to be people of prayer and contemplation? Why is there this need of nurturing this deep and real self of ours, to uncover as it were this ‘original face’ which we keep burying inside, covered by layers of what we think people accept and want to see? Why is this so difficult that so many drop their attempts at it like a ton of bricks as soon as they begin it and cannot see the rationalistic point of it? It has something to do with the fact that most of us in this life are simply too preoccupied with living for ourselves, and are reluctant to do the hard work of removing the masks that we wear. 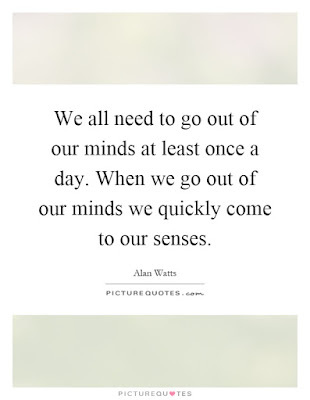 To do this, the spiritual masters have always advocated and recommended that we get ‘out of our minds’ regularly. When this is done with intent and with regularity, it helps us - by giving us the courage to act for purposes outside of ourselves. Many have the wrong idea that being contemplative and developing a good prayer life means just sitting in the adoration room and enjoying a ‘spiritual spa’ time. While this is good, it certainly cannot be the aim of our spiritual lives. We are meant to be as Jesus says, workers in God’s vineyard, not Adoration Room lizards. There is an action that we are called to do, and we miss the point when we think that our Christian lives are not about service and action in the community. Even contemplative nuns and monks are mission-oriented in their cloistered lives. What more the majority of the laity who live outside of those walls of silence? Perhaps saying that we ‘prefer’ to just pray in silence and not interact with others is our hidden pride at work, and our justification for our not wanting to be hurt and bruised by the natural conflicts that will surely result from living in a community of broken people. Let us honestly ask ourselves this week – are we unable to make inroads in active ministry? And if we are, perhaps we may be still living and working in the confines and safety of logic and cocooned safely in self-preservation. It could be a sign that our prayer still hasn’t quite taken us ‘out of our minds’. The real business of our Christian faith.